Providing over 40 years of customer service, Vicki Nelson manages our branch in Belle, Missouri. 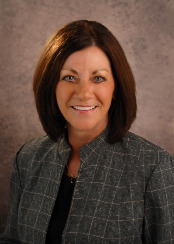 She joined our Mid America Bank family 11 years ago and is well-versed in a variety of loans. If you are looking for experience, knowledge and dedication, give Vicki a call. She wants to be your personal banker. 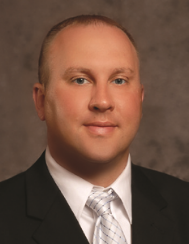 Brian, with 14 years of banking experience, enjoys his position as a Loan Officer at our Belle location. His lending expertise in commercial, consumer and residential loans will provide you the knowledge and reliability you are looking for in a banker. Always ready to assist, Brian provides that down-home touch to make you feel like family.